Carl William Lemke was born September 5, 1944 in Collegeville Township to John and Hildegard (Arceneau) Lemke. He attended Avon District School #140. As a young man, he worked for Blattner Construction and Cold Spring Granite. On July 22, 1967 Carl was united in marriage to Mary Ann Ritter at St. Benedict’s Catholic Church, Avon. In 1968, the couple bought farmland in Albany and established their home and dairy farm. Carl enjoyed fishing, dancing, playing cards and deer hunting, along with raising beef cows and farming. He was also a regular at the sales barn and auctions. Carl enjoyed visiting and being social and was always ready to help others. His family and grandchildren meant the world to him. 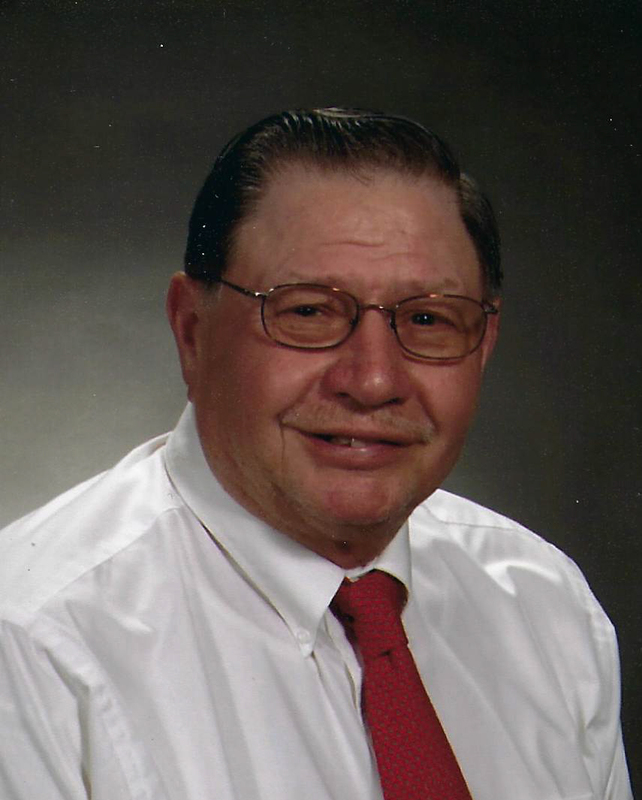 Carl was a member of Pheasants Forever, and of Immanuel Lutheran Church, Albany, where he served on the church council for over 30 years. Carl is survived by his wife, Mary Ann, children; Michelle (Kevin) Sabrowsky of Freeport, Linda (Bernard) Vogel of Duluth, and grandchildren; Whitney (Paul) Heinen of Greenwald, Eric Sabrowsky of Albany, and Madeline, Rachael, and Nora Vogel of Duluth. Also surviving are his sisters and brother; Luella (Kenny) Lehner of Winsted, Betty (David) Klug of Winsted, Caroline (Lloyd) Brix of Cuyuna, Stella Bredeck of St. Cloud, Susan (Gerald) Funk of Long Prairie, Kevin (Marlene) Lemke of Avon, Luanne (Joe) Funk of Albany, and aunt; Esther Valenta of Anoka. He is preceded in death by his parents, and brothers; Eugene in infancy, Jim, and David. Visitation will be 4:00 – 8:00 PM on Thursday, March 28th at Miller-Carlin Funeral Home, Albany, and will continue beginning at 9:30 AM on Friday, March 29th at Immanuel Lutheran Church. Arrangements are with Miller-Carlin Funeral Home, Albany. Funeral services celebrating the life of Carl will be held at 11:00 AM on Friday, March 29th at Immanuel Lutheran Church, 23845 County Road 40, Albany. Immanuel Lutheran Church, 23845 County Road 40, Albany.